Pricing Information: Admission - various. Please see our website for more details. 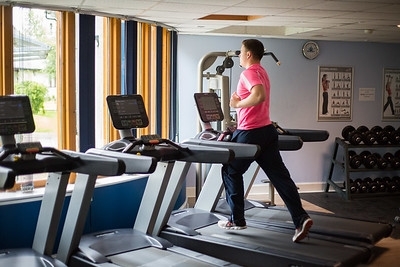 Mclaren Leisure is a community leisure centre that contains a pool, sports hall, fitness suite, climbing wall and café and welcomes members and visitors all year round. Our 20m pool is great for training in or for a leisurely swim. Our 20m pool is great for training in or for a leisurely swim. Jane McGeary Swimming lessons are also available for all ages and abilities. 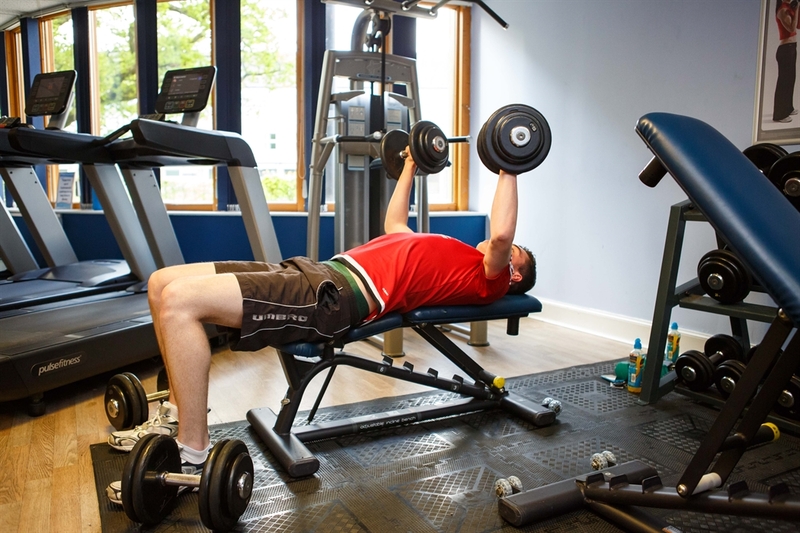 Our Strength and Conditioning facilities are ideal for people looking to get in shape. Personal training sessions are also available from our fitness instructors. 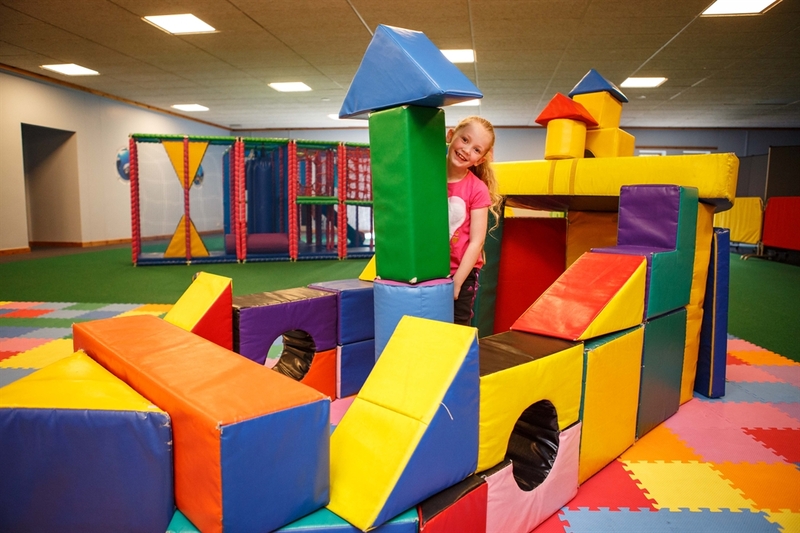 Simon Reid A variety of options are available for birthday parties including a bouncy castle and Lazer Tag. 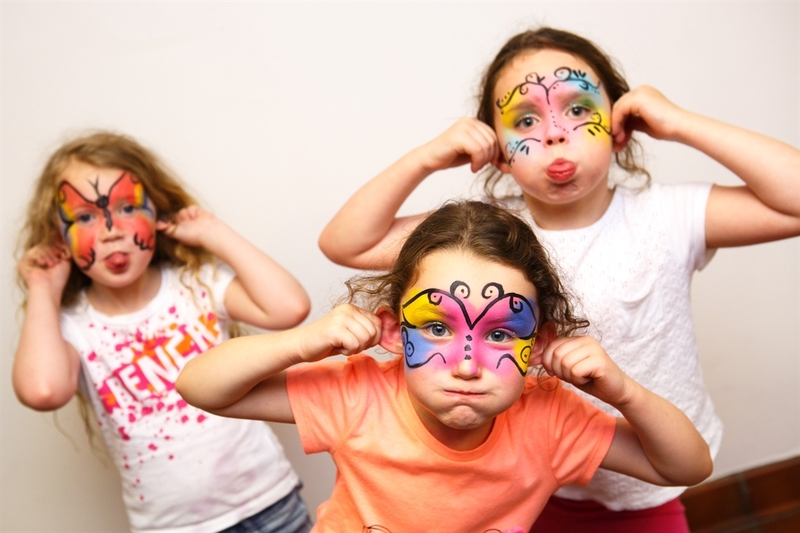 Our popular Kids Camps are run during most school holidays. For all primary school ages. 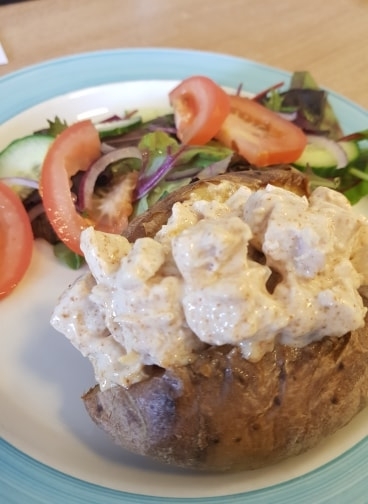 Our cafe serves a delicious selection of food.